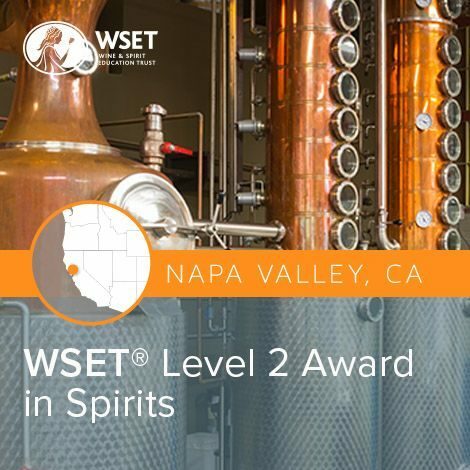 Learn about spirits and liqueurs through a 5-week online study program that is flexible to work around your existing commitments. The Level 2 Award in Spirits Online covers the same syllabus as the classroom course in a supported and interactive Online Classroom which allows you to study alongside your peers under the guidance of a dedicated educator. Please note that the exam is completed in person and not online. 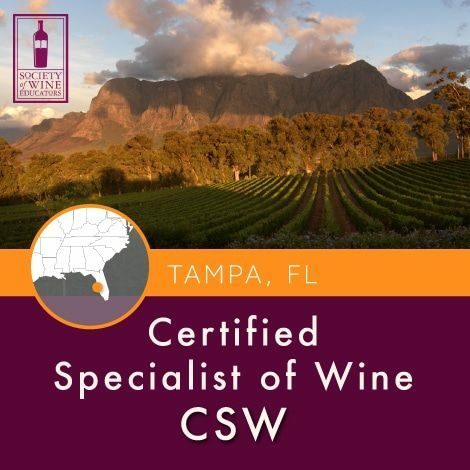 Email [email protected] to special order your Level 2 Spirits exam and schedule the exam date. As you work through the course you will be asked to share your learning experience with the rest of the course group, looking at the key spirit types and sharing tasting notes. Tasting is an essential part of studying for this course, and you will need to taste a minimum of 8 spirits (not provided, but you will be given guidance on the styles to taste). The Level of Knowledge Needed to Take This Course: None necessary. 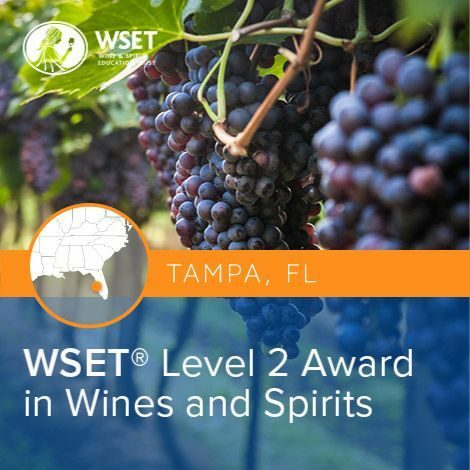 To obtain the WSET® Level 2 Award Certificate in Spirits, you will need to successfully pass the 50 multiple choice question exam. Training in the broad range of spirits and liqueur, knowledge which will help you in sales, hospitality and wholesale areas of the industry. Includes Priority shipping of course book, 5-week online course, textbooks, study materials, and exam. Please note registration for this course closes two weeks before the course date.